Our next event will be taking place in Hollywood, Florida, December 2-5 at The Diplomat Beach Resort in tandem with Art Basel. Calling all Blockchain entrepreneurs and enthusiasts. 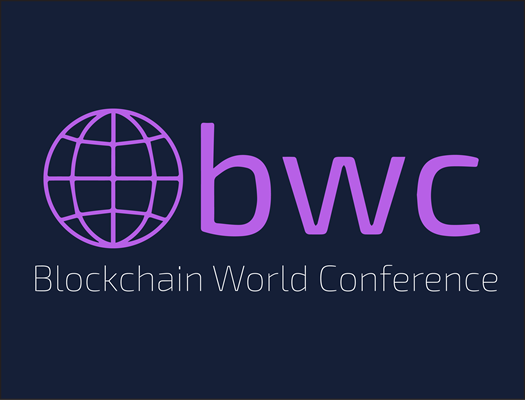 If you’ve ever fantasized about attending a long blockchain conference that focuses on every aspect of the Blockchain world and is the biggest and best event of the season, look no further.